There is nothing more fun than helping your friends look and feel their most beautiful during the holiday season! From dinner parties to brunches (and every social gathering in between) December is the one month of the year when makeup looks are designed to glitter the brightest. Of course cosmetics also make a wonderful present for loved ones. Whether it is a luxury lipstick or fabulous fragrance… the gift of glamour is one that just keeps giving! 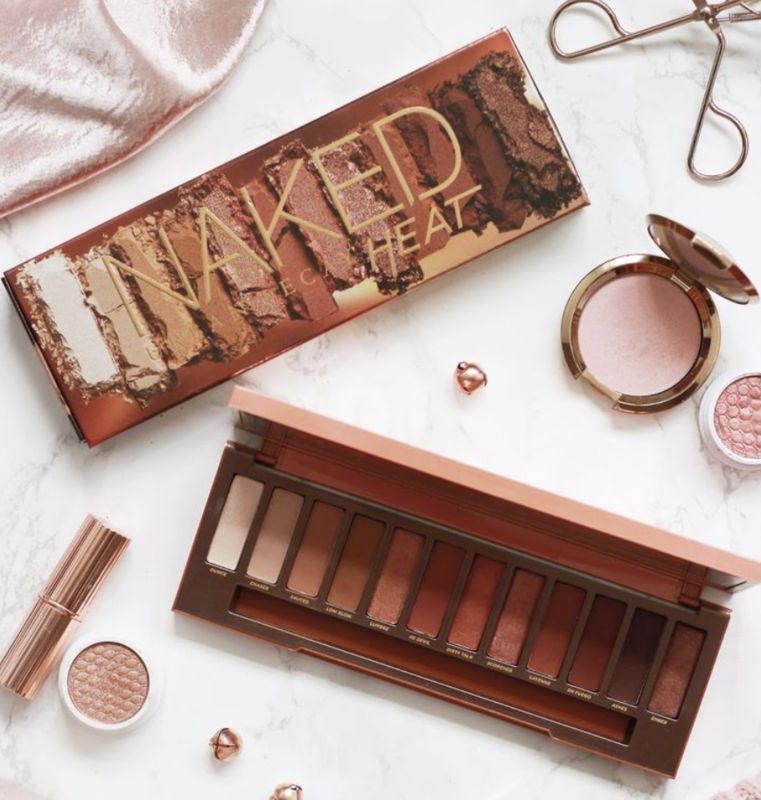 If you’re looking for gorgeous gift ideas for the beauty lovers on your shopping list take a look at these must-gift ideas! A glowing eye shadow palette or wow worthy mascara is something every girl longs to receive for Christmas! 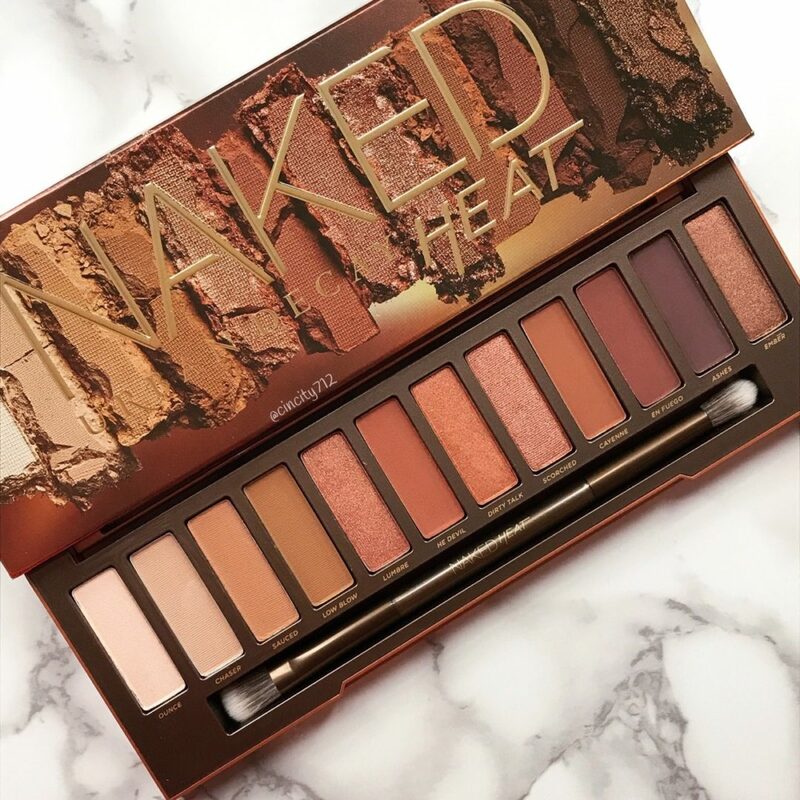 Any girl would feel spoiled with an Urban Decay Naked palette simply because their shades and pigment are unrivalled when it comes to eye shadow. For lashes that say ‘oh la la’ gift a Shu Uemura curler alongside any mascara by Lancôme. Coco Chanel once said “a woman who doesn’t wear perfume has no future!” Make sure all your friends stay beautiful and bright with these luscious lip products from Giorgio Armani, Lancôme, YSL and Shu Uemura. Skin is the most important part of your beauty routine so investing in high quality products is key! If you want to give the gift of beautiful skin this holiday season focus on pretty face masks and lotions that will leave a clear, bright and beautiful complexion. A spritz of perfume makes every outfit complete and is also the perfect holiday present. YSL is well known for their soft, feminine scents. 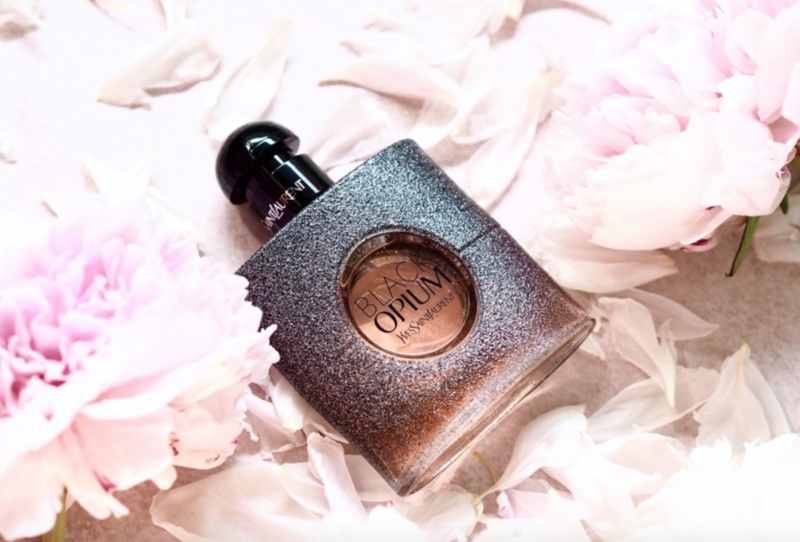 Whether you’re looking for something rosy and floral such as In Love Again or bold and dramatic like Black Opium Nuit Blanche these presents will be met with a smile! To make your holiday shopping a little bit easier F&B Inc gifting you two must-use shopping codes! 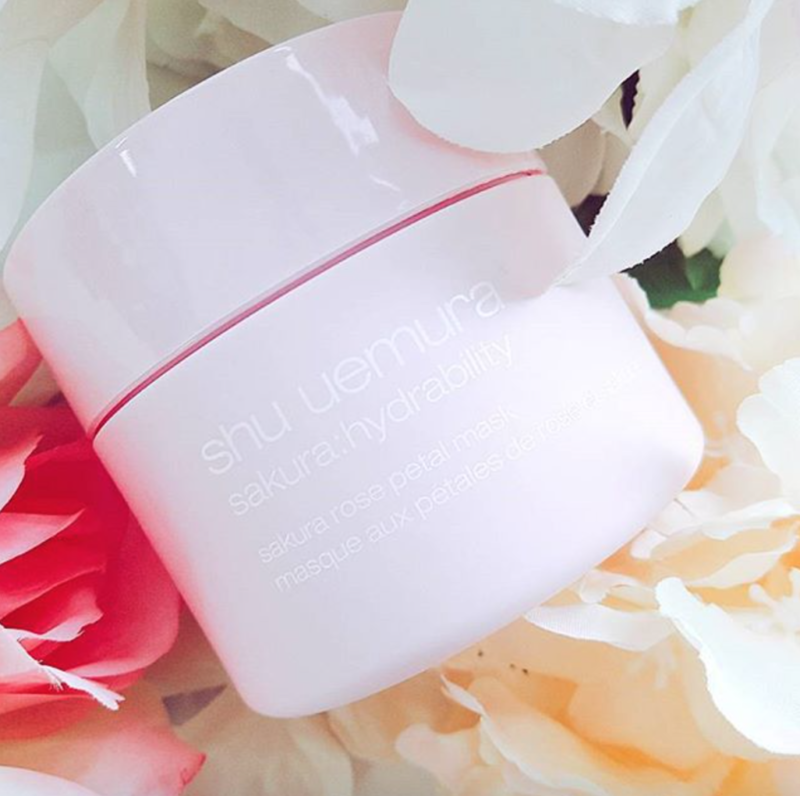 Simply punch in the the code FBXLANC for 10% off all Lancôme orders and FBXSHU for 5 free samples with any Shu Uemura purchase!